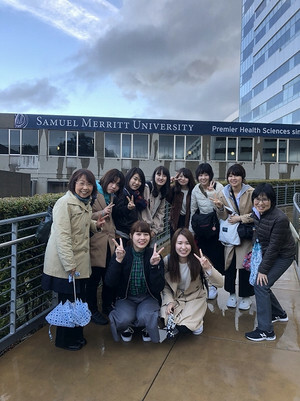 Eight of Seirei Christopher University (SCU) nursing students and three faculty members are visiting Orkland, California from March 16 to 23 for the exchange program arranged by School of Nursing, Samuel Merritt University (SMU). 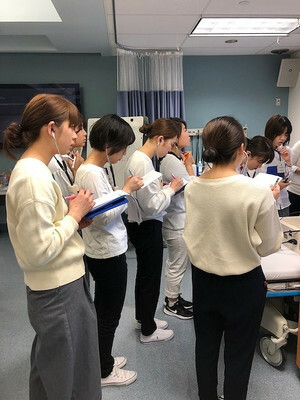 SCU students experienced one day program at the simulation lab that is used for SMU classes. Boot camp skills were instructed by SMU staffs. 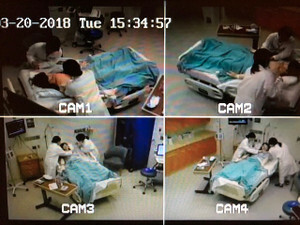 One of the highlight is visiting the John Muir Medical Center, Concord. 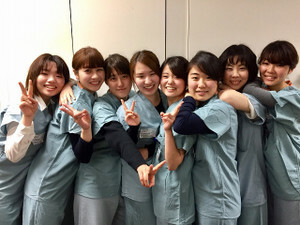 SCU students shadowed the nurses of the general hospital in three teams. 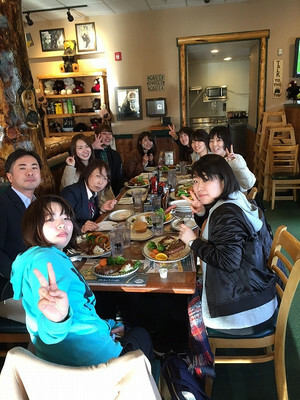 They enjoyed Amedican dinner at the end of the great day.